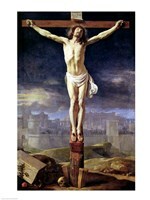 One of the most powerful images in Christianity is the one of the crucifixion, which is decorating most of the churches and holy places. 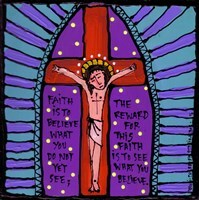 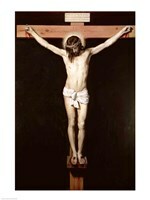 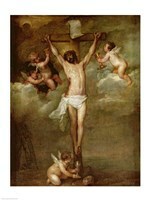 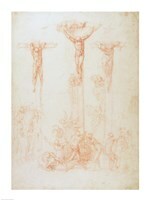 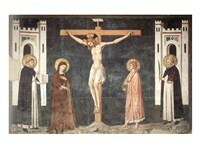 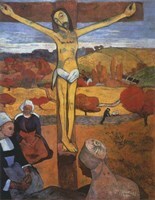 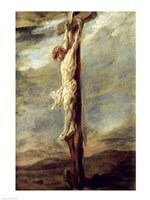 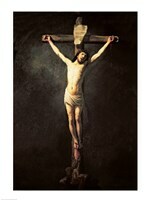 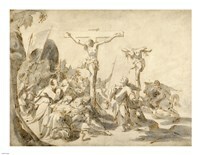 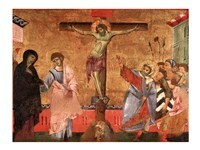 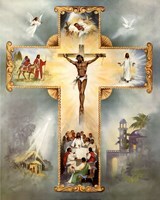 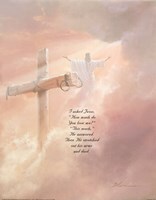 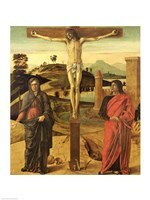 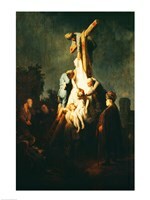 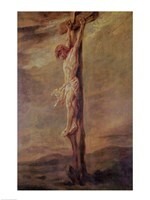 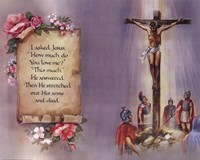 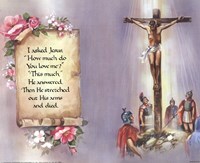 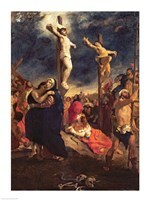 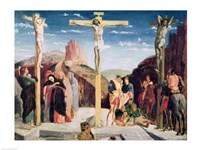 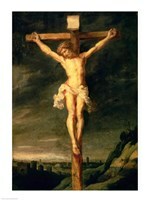 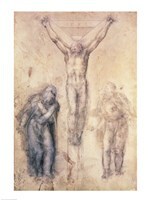 FulcrumGallery.com makes it possible to display some of the best Crucifixion Prints at home or in any other place, where a stunningly beautiful image inspired by religion would be a good choice. 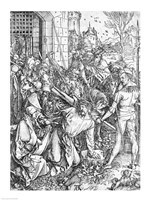 The options are diverse and prospective customers won’t be disappointed with what awaits them here, regardless of how specific they are in the selection process. 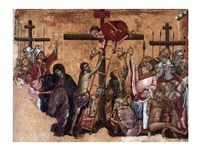 Over the centuries, some of the best painters have worked diligently to produce masterpieces for the church and this is how some remarkable crucifixion paintings were created. 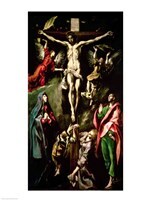 They belong to big names such as Rembrandt, Durer, El Greco or Rubens to name but a few and courtesy of FulcrumGallery.com, they are now available at your fingertips. 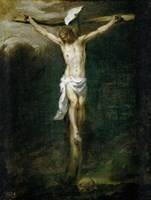 While the originals would set buyers back millions of dollars, these beautiful Crucifixion replicas are affordable and create the same powerful impact on the audience.